The heart of CranioSacral therapy is the recognition of the CranioSacral system as distinct and equal in importance and influence to other body systems (i.e., Nervous, Digestive, ect. ), which orthodox medicine does not accept. 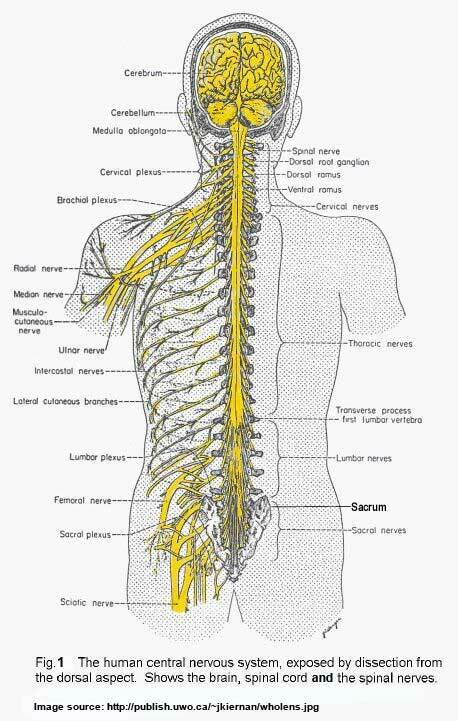 However, the condition of this three-layered sac, filled with cerebro-spinal fluid, surrounding and protecting our central nervous system has a remarkably strong effect on the rest of the body. The therapy consists of a family of low-impact, gentle touch bodywork techniques that has evolved over the last 30+ years in the hands of its originator Dr. John Upledger. 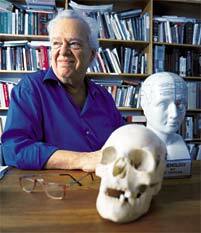 Deriving from his own observations in general practice, his studies of Sutherland Cranial Osteopathy and his time spent as a professor of bio-mechanics at Michigan State University, the therapy is unique and uniquely effective. At the very least the recipient will achieve a pleasant state of relaxation. At its best the therapy will release the body’s own potential to heal itself. In his continued pursuit of healing practices, Dr. Upledger found “Tissue Memory” to be an appropriate term to use in describing the source of many releases obtained in bodywork. Forgotten or even seemingly insignificant life events may surface and reveal themselves as the cause of today’s debilitating conditions. Working with these buried emotional fragments steps into an arena known as SomatoEmotional Release. It is important to note that this is not psychotherapy but remains a manual, hands on therapy. CST (CranioSacral Therapy) has been shown to alleviate a wide range of conditions, including traumatic brain and spinal cord injuries, migraine headaches, chronic fatigue, motor-coordination impairments, chronic neck and back pain, scoliosis, central nervous system disorders, temporomandibular joint dysfunction (TMJ) and stress and tension-related problems. While the focus of CST is to uncover the source of the problem, symptomatic relief is a welcome side effect. Known side effects include improvements in sleep, relieving depression, reduction of residual pain from conditions such as whiplash, relief of dizziness and vertigo. It is an integrative therapy that works with the body in gently seeking an individual path to health. Mary Elizabeth Silver was a nurse for 15 years before getting her massage license 13 years ago. Her home studio is in Warwick where she combines various massage modalities including hot stones with Cranio Sacral Therapy. Mary has worked with autistic children for 9 years and is trained to work with infants as well as teach infant massage. She has also worked with the Palliative Care Unit at Mt. Sinai Hospital in Manhattan for the last 2 years, providing comfort touch (Cranio Sacral Therapy) and counsel to the chronically ill and dying patients. She can be reached at 845-642-6334 for an appointment or to share information.